It’s a good time to be a female nerd. Once upon a time, not too long ago, there weren’t too many options for clothing for nerdy ladies. Yes, we could purchase the baggie tees that our male counterparts wear so well, but, outside of Halloween costumes, we didn’t have many clothing options that catered to the female form. When Hot Topic started selling Harry Potter gear in women’s cuts in the 2000s, I was beside myself with joy: now I could wear my nerdiness in a stylin’ way. Thankfully, Hot Topic was just the first place that I noticed selling nerdy products in women’s fit. I still love to wear clothes that express my interests, and we ladies now have our pick of places to shop. It’s a wonderful world! 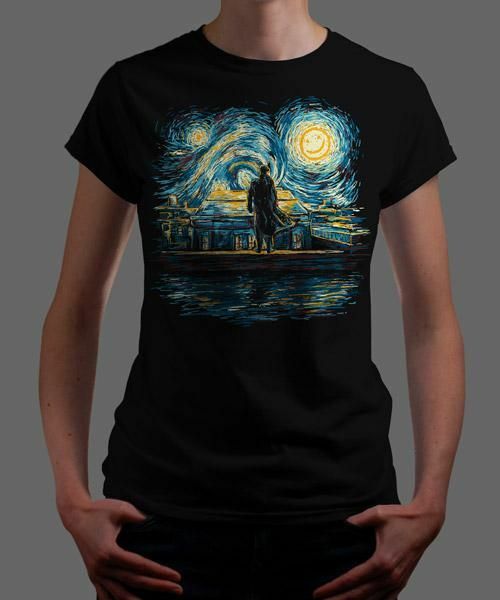 I’m here to share a few of my favorite clothing finds and vendors with fellow ladies who want to expand their nerdy closets, as well as for the gents who may want to buy their out-of-this-world woman something she can wear to show her love for her favorite fandom. ThinkGeek has a lot going on, in addition to clothing. They sell many different products, from Star Wars cookie cutters to The Hunger Games jackets to Dalek ice cub trays. Their clothing includes shirts, bathrobes, tees, socks, and dresses. Lawson loves Doctor Who, Sherlock, Game of Thrones, Amelie, Pushing Daises, and Breaking Bad as much as I do, and all of her prints are appropriately nerdy and gorgeous. The v-neck that Society6 offers is a nice look for nerdy girls, but the tanks and hoodies are equally cute. Whether you’re shopping for Comic-Con or just for something to make you feel good while dancing around your apartment making breakfast on a Saturday morning, the internet can hook you up. 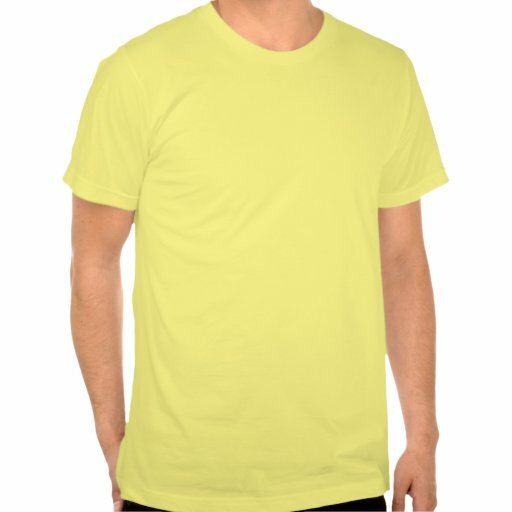 Do you have any favorite websites that sell nerdy clothes? Asking for myself, but also for friends.